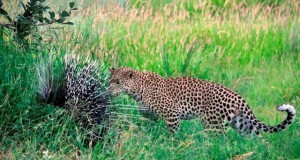 Guests at Wilderness Safaris Chitabe Camp were delighted last week to witness an interesting standoff. 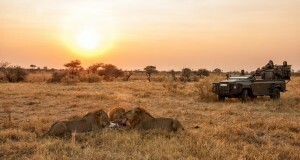 Privately-guided, experience-based Explorations, providing opportunities to get immersed in Botswana’s most pristine and remote wilderness areas. 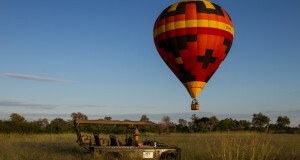 We are delighted to be offering a new balloon safari in the Okavango Delta, operated by Air Ventures! Flights started in mid-April. 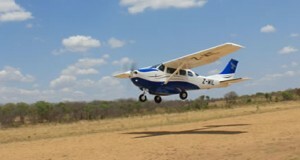 The Saile Airstrip is back in operation after some work has been done on it. 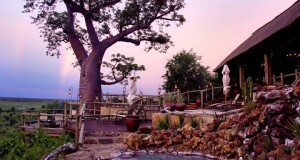 It means that guests will now be able to fly direct to Linyanti. 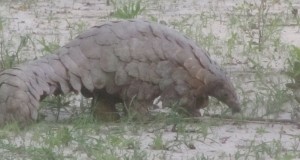 This was only the second time I ever saw a pangolin on safari, they are so shy and nocturnal that very few guides ever have seen them in the wild. 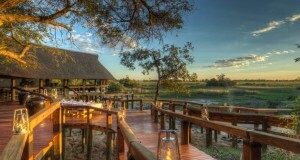 The new Camp Okavango is now complete and we welcomed our first guests back to our Okavango Delta paradise on Nxaragha Island on the 14 April 2016. 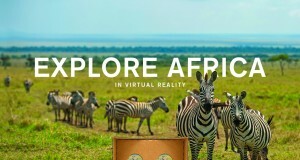 Agents can now ‘virtually’ experience Sanctuary Retreats’ luxurious African safari lodges and camps through new technology innovation.